Most of my posts deal with events that occurred in the United States. Of course as we see and hear continuously today, when the United States sneezes, the world catches a cold. Or at least it tries to duck. Sometimes an international event is too meaningful and close to home to not include. Such was the tragedy in Derry, Northern Ireland on January 30, 1972. 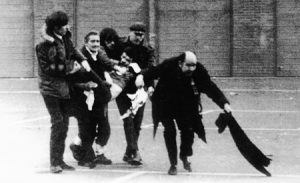 The sectarian crisis in Northern Ireland escalated in 1969 when the British government sent troops to Northern Ireland to suppress nationalist activity by the Irish Republican Army and to quell religious violence between Protestants and Catholics. The Catholic nationalist community in town of Derry had initially welcomed the troops as a preferable alternative to what they saw as the discrimination of the local Northern Ireland security forces, but continued opposition to policies such as detention of terrorist suspects without trial and the alleged gerrymandering of electoral districts to favor Protestant voters had inspired a civil rights movement across Northern Ireland. With support for the demands of the civil rights movement so strong among local people, Derry was an obvious choice for a mass demonstration. The protesters, all Catholics, marched in spite of the banning of such marches. British authorities sent troops to confront the demonstrators when it went ahead. About ten thousand people gathered. The army set up barricades to prevent the march reaching its intended destination of Guildhall Square in the heart of the city. Paratroopers moved in to make arrests. 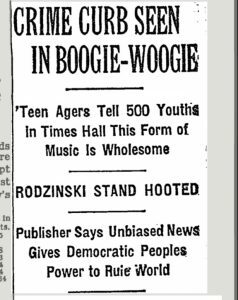 During this operation, they opened fire on the crowd, killing thirteen (five of whom were shot in the back), and wounding 13 others. British Army said it had responded after coming under fire. 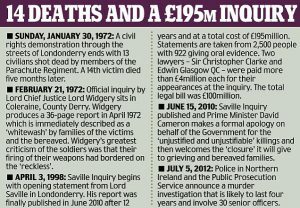 The British government announced it would conduct an official inquiry. The report of British Lord Chief Justice, Lord Widgery exonerated the army and cast suspicion on many of the victims, suggesting they had been handling bombs and guns. 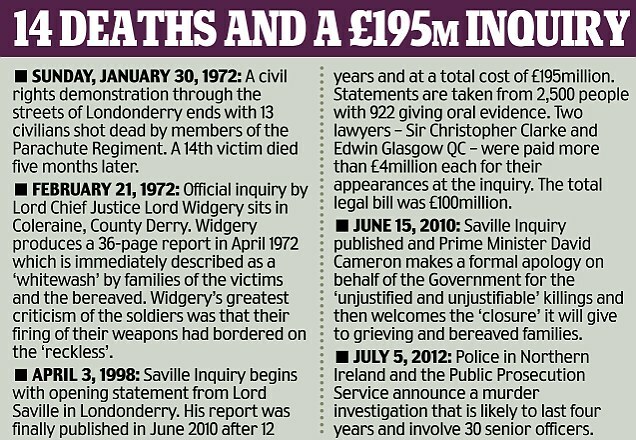 The families of the victims and others campaigned for a new public inquiry, which was finally granted by then Prime Minister Tony Blair in 1998. 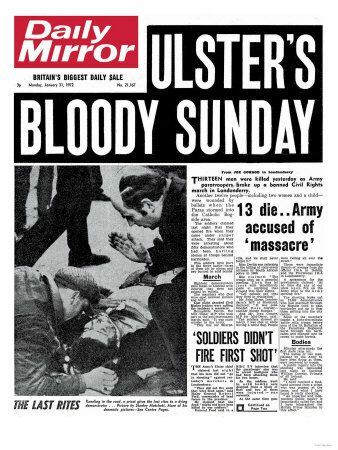 The Bloody Sunday Inquiry took 12 years and finally reported in 2010. It established the innocence of the victims and laid responsibility for what happened on the army. 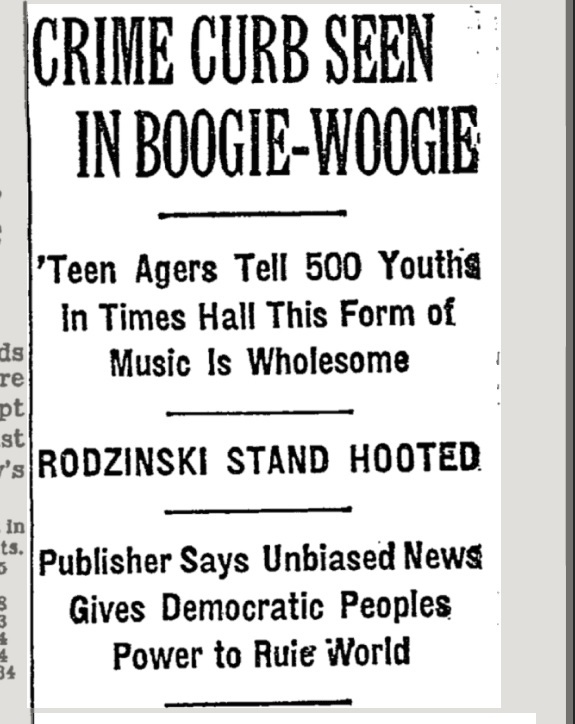 Musicians wrote song after song inspired by the event and its initial cover up. 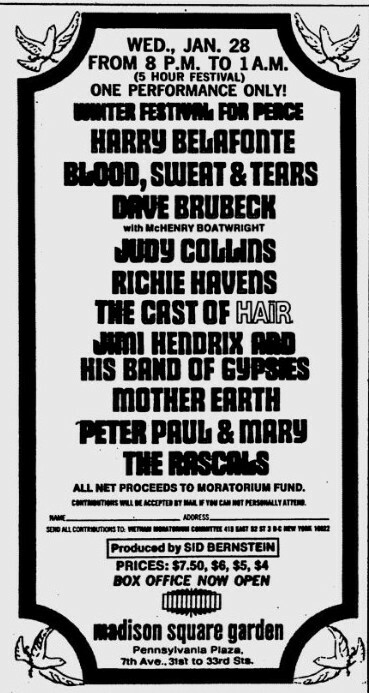 While it would be a stretch to describe Paul McCartney as a protest song writer, his and wife Linda’s “Give Ireland Back to the Irish” certainly falls within that genre. They recorded the song only two days after the shootings and released it with their band Wings in late February. The BBC banned the song. 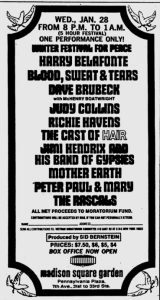 It was the first time that Henry McCullough played with Wings. John Lennon–partially Irish–had already written and performed “Luck of the Irish” before January 30, but the song became associated with that Sunday afterwards. And you’d wish you was English instead! Roy Harper “All Ireland” in 1973. 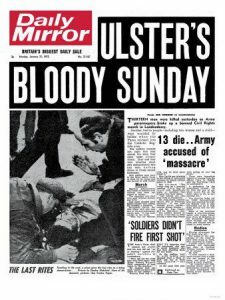 Of course, U2’s most famous “Sunday Bloody Sunday” in 1983. “Bloody Sunday” by Cruachan in 2004. Don’t you know, you’ll stain the carpet? And, just like, yea, Sister Ray said, do it! As if those 17 minutes aren’t enough amazing rock and roll for you, here’s a 37-minute live version for you. More than twice as amazing. Really! 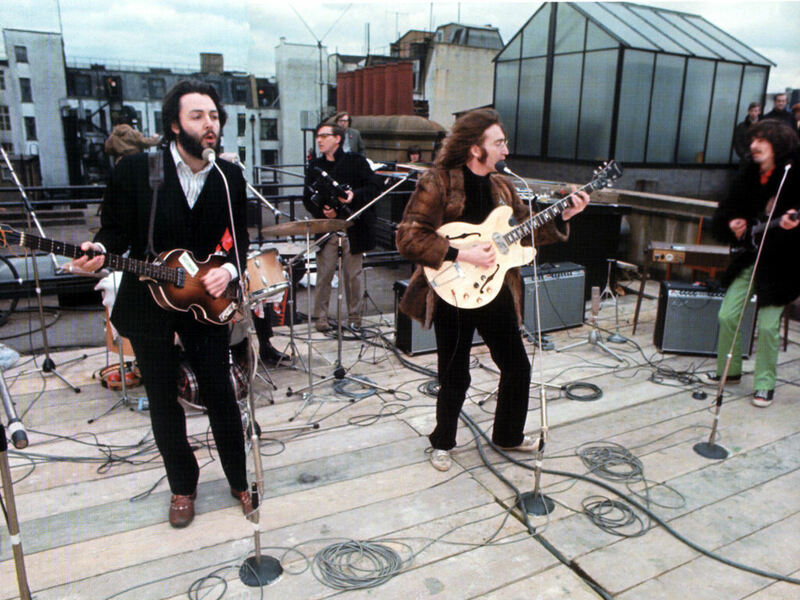 It was a cold day, and a bitter wind was blowing on the rooftop by midday. To cope with the weather, John Lennon borrowed Yoko Ono’s fur coat, and Ringo Starr wore his wife Maureen Starkey’s red mac. The 42-minute show was recorded onto two eight-track machines in the basement of Apple, by George Martin, engineer Glyn Johns and tape operator Alan Parsons. 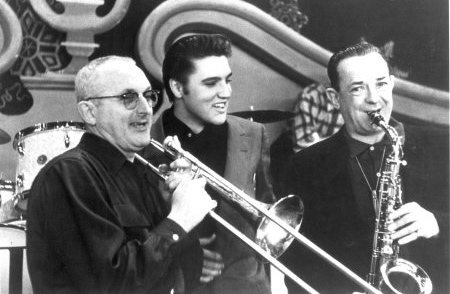 January 28, 1956: Elvis Presley made his first appearance on national television on “The Dorsey Brothers Stage Show” on CBS. Band Aid’s “Do They Know It’s Christmas?” charity project (Songfacts article) in the UK inspired Harry Belafonte to do the same. Michael Jackson and Lionel Richie wrote the song, Michael Omartian arranged it, and Quincy Jones produced it and on January 28, 1985 the song was recorded. It had sales in excess of 20 million copies.